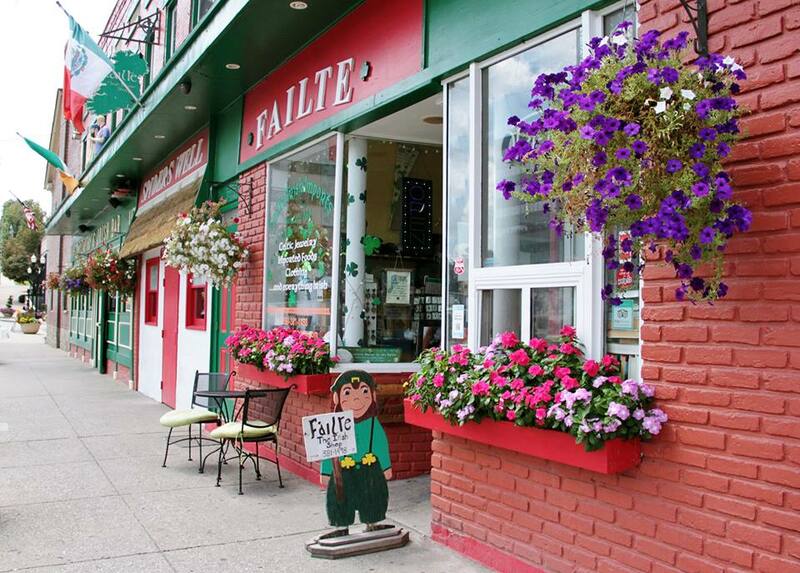 For over 17 years Fáilte has been providing a diverse selection of fine goods from Ireland and Scotland to the Central Kentucky area and beyond. 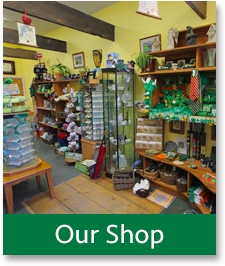 Whatever your heritage, there is something for everyone to enjoy in our large selection of Hanna caps, Celtic jewelry, clothing, Imported foods, Belleek china, Irish Fragrances and much more. Our mission is to bring the best of the Emerald Isle to your home for you and your family to cherish. We have a lot of items not displayed on our website. If you are looking for something in particular, please use the form on our Contact Page. We are happy to pay your meter. Just ask! PLEASE NOTE: We are a small local shop. As such, we offer no refunds for items purchased in our online store ONLY under special circumstances. We are happy to accept any exchanges for store credit. ONLINE HAT SPECIAL: For any online hat order over $50.00, enter code GETMYHAT at checkout for free shipping! !